To celebrate, this print will be available in a limited series run of just 53 pieces! Each piece will be numbered and digitally signed by the artist. 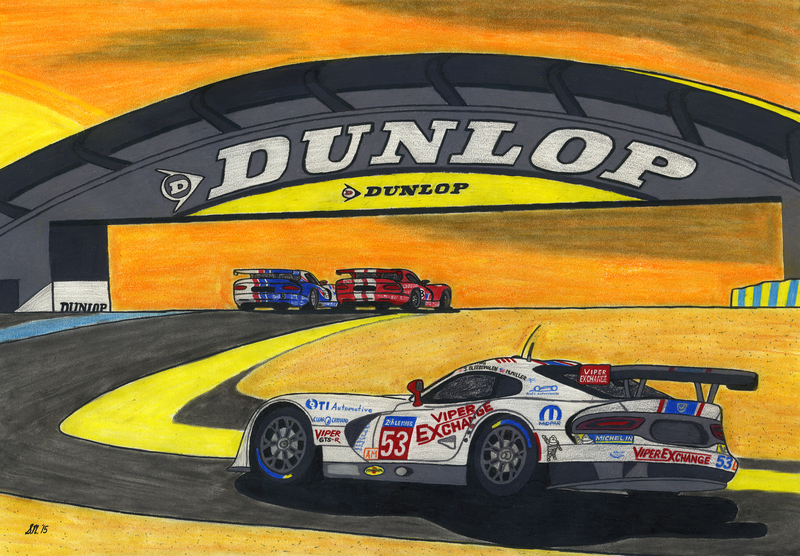 Get your hands on this piece of motorsports art history today!